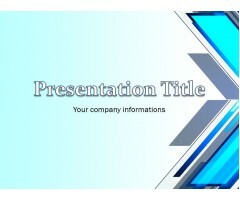 Download free abstract PowerPoint templates. Original collection of abstract designs for any kind of presentation needs. 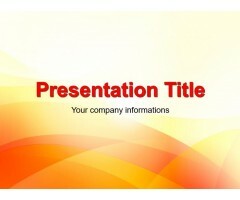 Download Abstract Wave Orange PowerPoint theme for free. Create amazing PowerPoint presentations for any general purpose presentation. 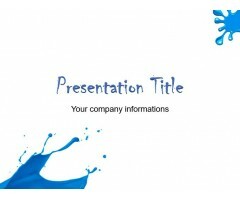 Download Template ..
Get Blue Blots Free PowerPoint Template Free. 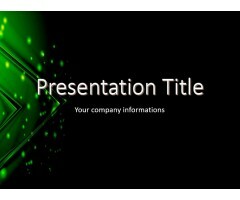 This template will make your presentation interesting and memorable. 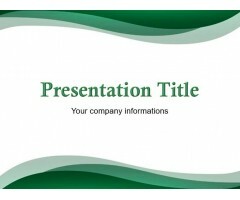 Download Template ..
Download free technology PowerPoint template and create awesome presentation. This template perfect for presentations on Internet, computing, etc. 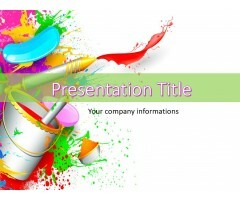 Download Template ..
Abstract colorful PowerPoint template with the brush and paint on the background will be ideal for various presentations about Arts, design, designing, fantasy, creativity, etc. Download Template .. 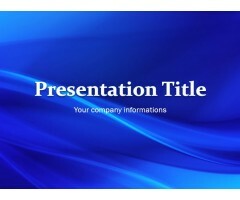 This simple blue template is free for your powerpoint presentation. This theme is universal and ready to use for any kind of projects. Download and use it now! Download Template ..
Blue waves and water drop pictures in the background slide design. 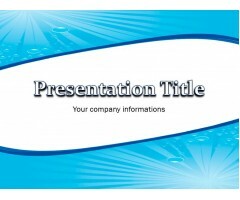 You can download free PPT templates for your presentations. Download Template ..